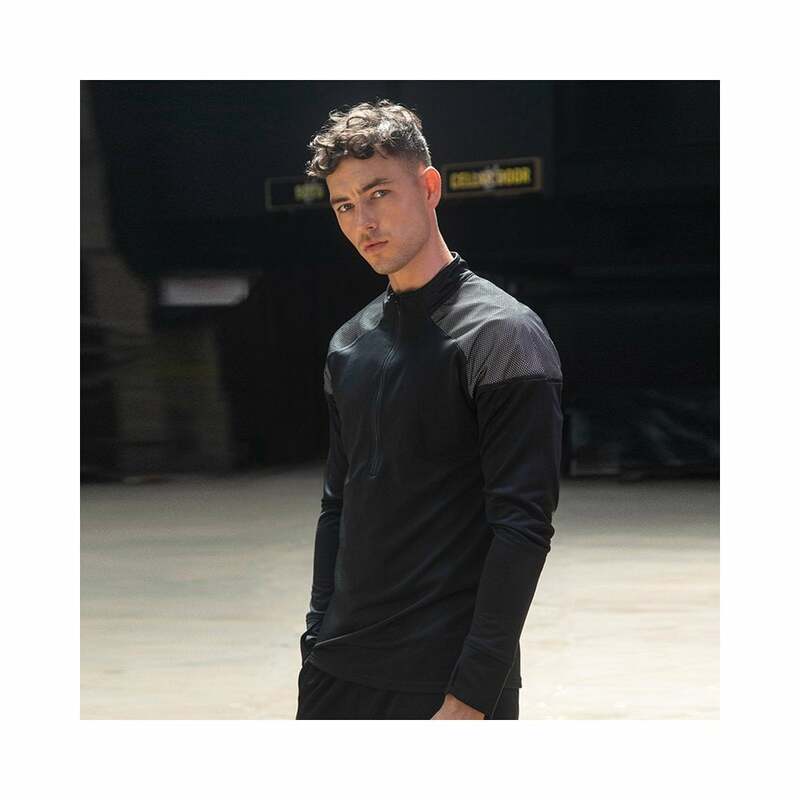 Tombo 1/4 Zip Top With Reflective Panels this a sporty looking top which can be worn in the gym or casually with jeans. It is made from a robust 100% polyester french terry and is lightweight so will keep you cool. It has reflective shoulder panels and a tear out label for ease of re branding. Black and grey marl available.